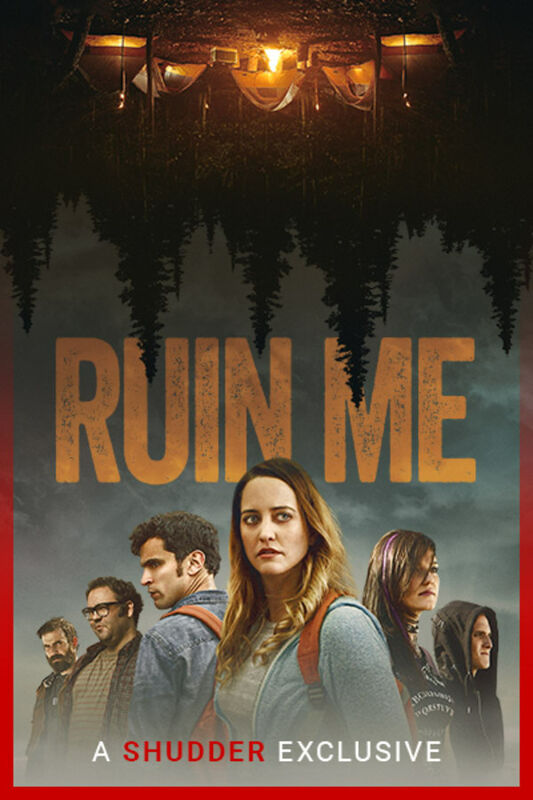 Six strangers sign up for a slasher movie re-enactment, in which they are dropped into the woods and pursued by knife wielding assassins. But when the body count becomes real, Alexandra must unravel the mystery of who is responsible if she wants to survive the ordeal. A SHUDDER EXCLUSIVE. this movie was just okay. it had predictable moments but overall was pretty entertaining. great story great twists great mystery. not so great to bad acting unfortunately. doesnt bog down this films momentum though!